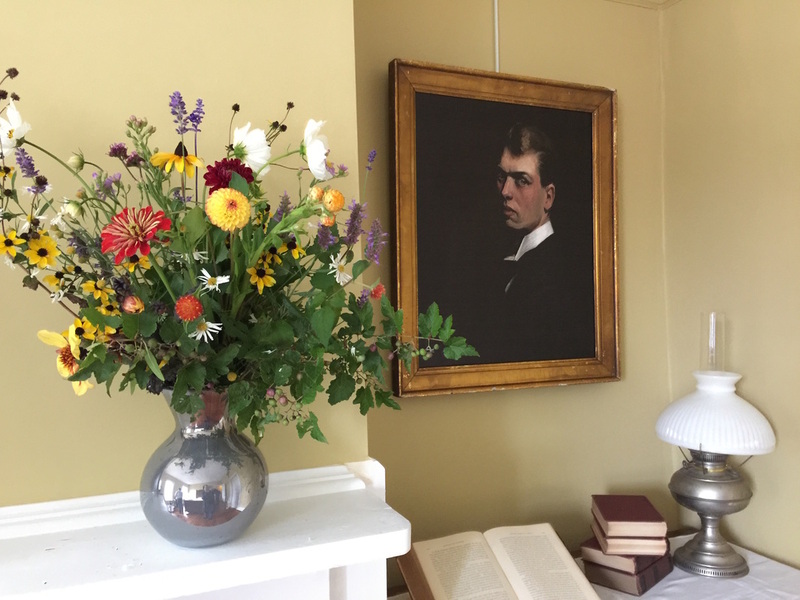 ​The Edward Hopper House is pleased to announce the restaging of the Edward Hopper's bedroom in the historic house in which he spent the first 28 years of his life and where he visited family throughout his lifetime. 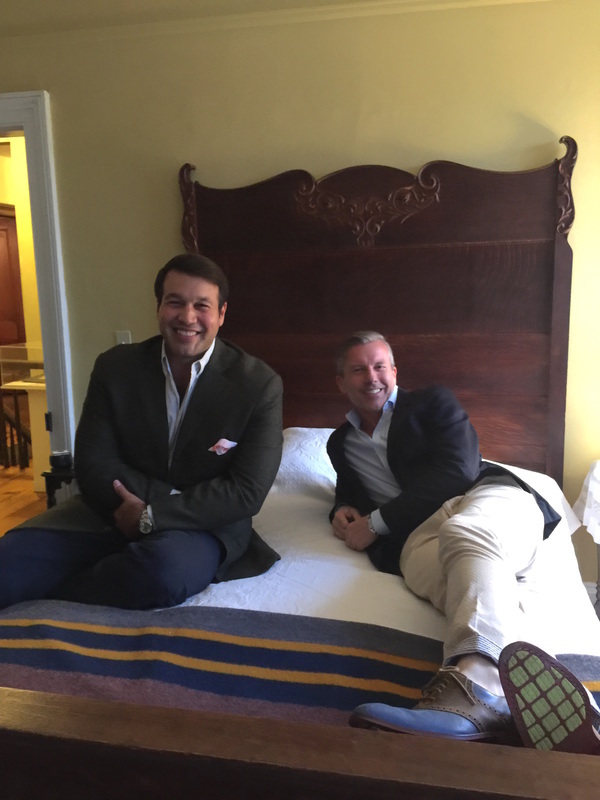 The bedroom has been transformed into a showcase designed in period style by Architectural Digest featured designer Ernest de la Torre, and architect Walter Cain. 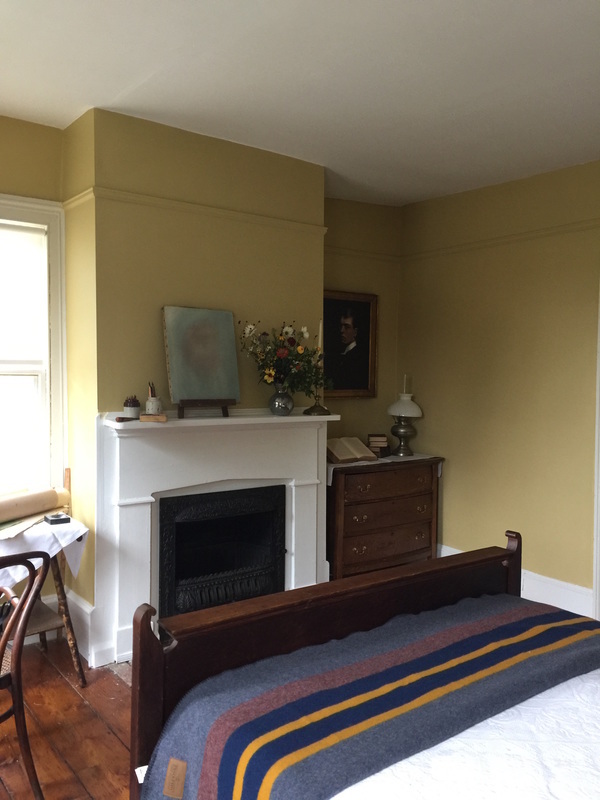 The staging of Hopper’s bedroom is a fitting acknowledgement of the profound impact the space had on his artistic development. 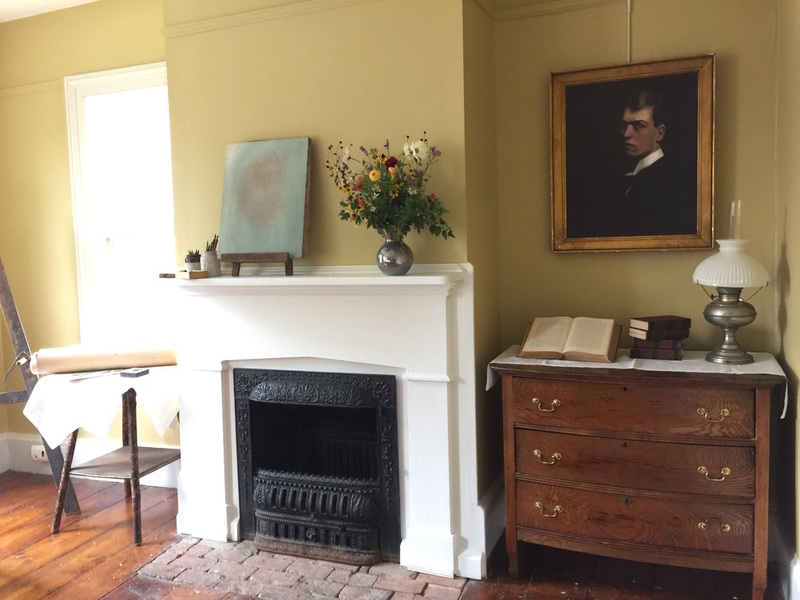 Growing up with a view of the Hudson River from his bedroom window, young Edward Hopper was drawn to its banks. He spent hours at the village docks and shipyards, sketching and watching the building and rigging of boats. The activity on the river is captured in many of Hopper’s early drawings and paintings, and boats and seascapes remained common subjects in his art throughout his life. 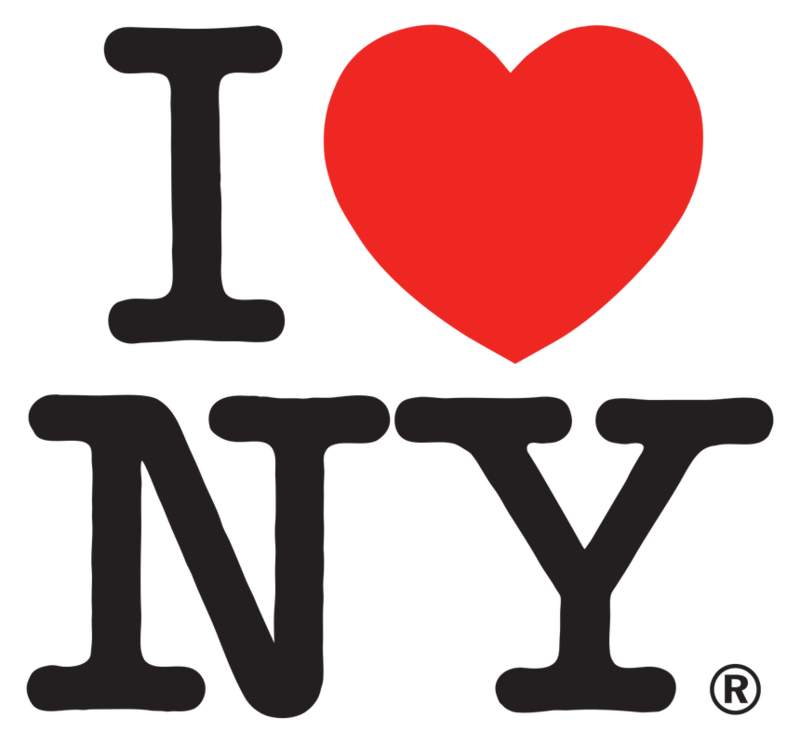 Also central to his artistic development was the so-called “Hudson River light” of Nyack. The strong rays of morning sunlight streaming through the east facing windows of his bedroom create shifting patterns of light on the floor and walls. Hopper incorporated these tangible blocks of sunlight into early paintings and many of his later masterpieces. 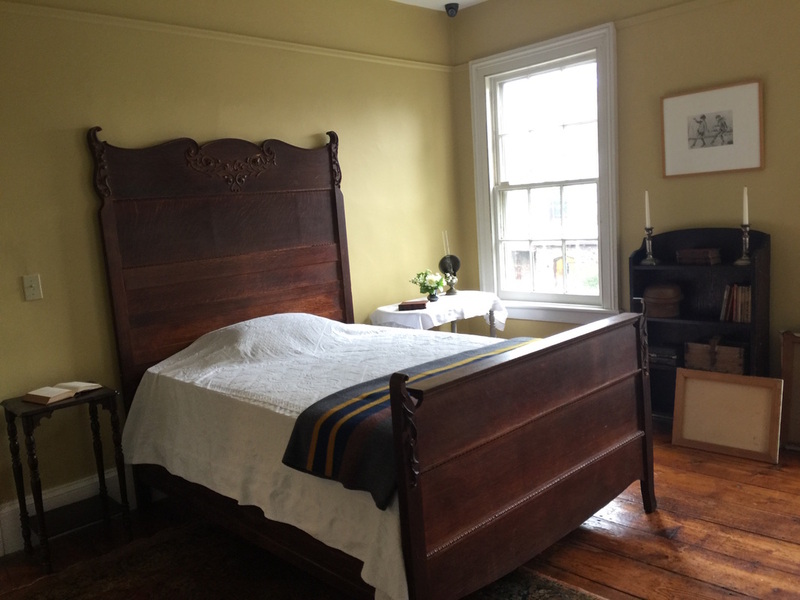 Visitors to this showcase will be able to appreciate all the unique features of the bedroom that so inspired Edward Hopper and led him on his creative path. 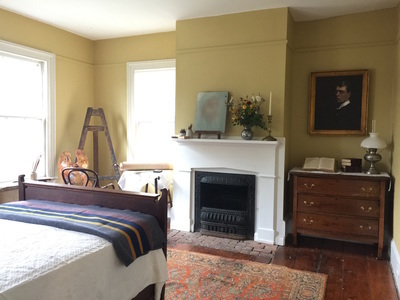 Due to the historic nature of the house and other limitations, the second floor room is only accessible by the stairs. We are grateful to Ernest de la Torre and Walter Cain for their attention to detail and for the time and energy they put into this project, as well as for the generous loans they contributed. Thank you also to Paul Cavalconte and artists Vincent and Tatiana Capraro for the additional loans, and to Mark Turner of Turner & Turner Painting. 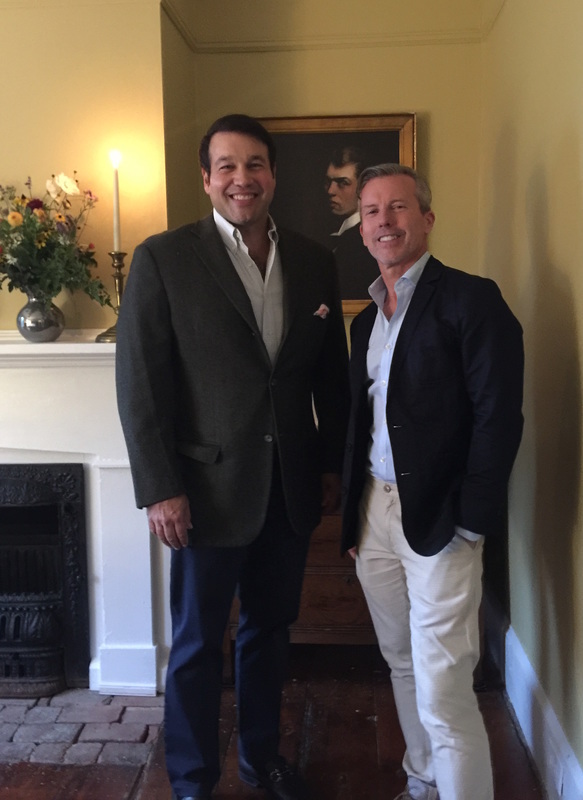 Special thanks to Richard Ellis of Ellis Sotheby’s International Realty for making this all possible.